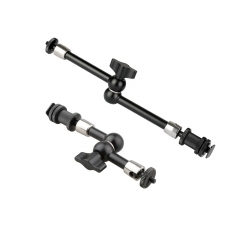 • The CAMVATE Articulating Arm is a flexible arm that supports 2kg for attaching and positioning available accessories to your camera or accessory mounting point. 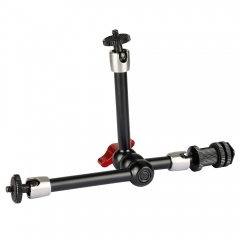 It features four points of articulation that tighten and loosen using a single red locking lever. 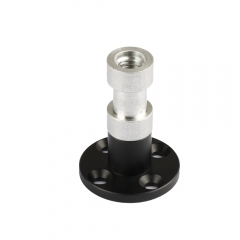 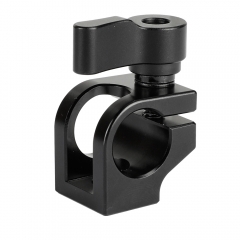 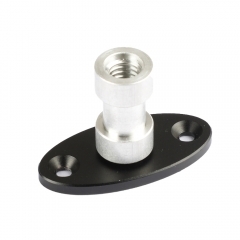 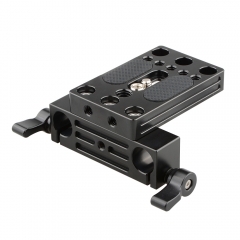 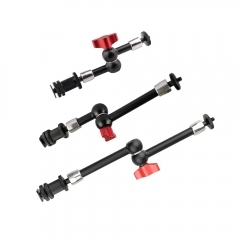 • The ends of the arm feature 1/4"-20 threaded studs set into ball joints, with each joint providing 180° swivel adjustment and up to 90° of lockable position adjustment. 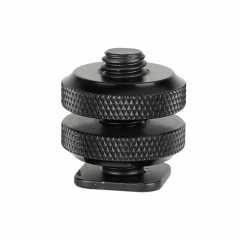 The threaded studs feature thumb wheels that allow you to tighten accessories on the threaded studs. 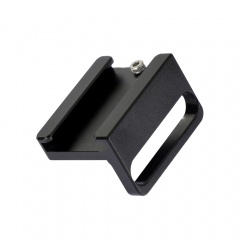 The arm includes a removable shoe mount that attaches to your camera's accessory hot/cold shoe.